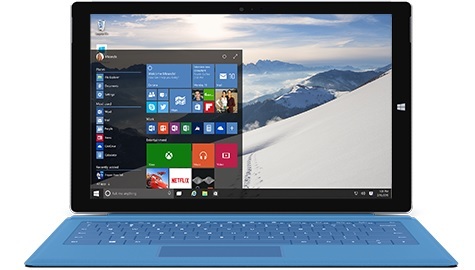 Windows 10 Preview; Featuring Project Spartan, Cortana, HoloLens and More! Apple Has Siri? Well, Microsoft Has Cortana!